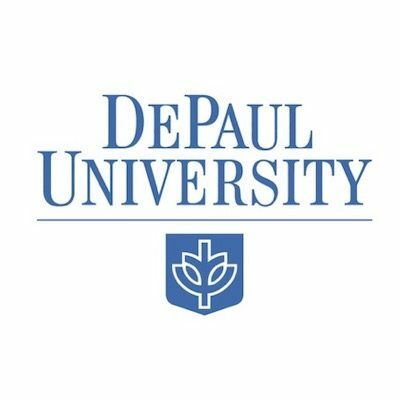 DePaul University has not been given a speech code rating. To request speech code information about this school, please submit a speech code request form. DePaul University has continued to impose exorbitant security fees on student organizations because of the perceived controversial nature of their expression despite the concerns FIRE raised on September 8, 2016. DePaul prohibited students from chalking partisan messages and then banned two controversial conservative speakers from campus. DePaul student Kristopher Del Campo was charged with student conduct violations after he publicly posted the names of students who had vandalized a pro-life display. EDITOR’S NOTE: This post is part of FIRE’s annual “Best of Newsdesk” retrospective, where we search the archives to bring you stories worth a second look. We hope you’ll check out our unique interactive feature on the ongoing censorship crisis at DePaul University, which FIRE first published March 24. More Insanity at DePaul: Racial Graffiti a Hoax?